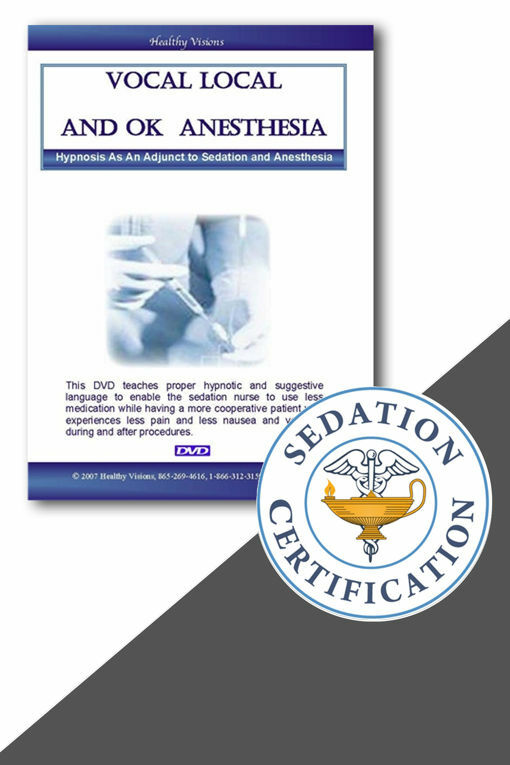 This DVD teaches in depth the proper hypnotic and suggestive language to enable the sedation nurse to use less medication while having a more cooperative patient who experiences less pain and less nausea and vomiting during and after procedures. This DVD will help make your nursing career easier by teaching you to clam patients fears. Alice Magaw, a pioneer in nurse anesthesia wrote an article in 1906 titled, A Review of Over Fourteen Thousand Surgical Anesthesias. The anesthesia death rate was one in one hundred anesthetics at the time. 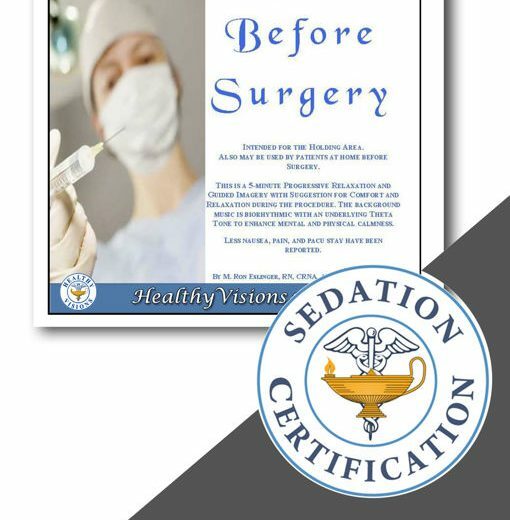 In the article she states, “In 14,380 anesthetics given by me, I have yet to see a death directly from the anesthetic.” Magaw wrote that, “Suggestion is a great aid in producing a comfortable narcosis and the subconscious or secondary self is particularly susceptible to suggestive influence.” When patients were told what to expect and how to respond, the amount of stress was decreased to such an extent that she was able to use only 10% of the normal anesthetic dose. Many anesthesiologists and thousands of nurse anesthetists use hypnosis as a part of their anesthesia. Blue Shield of California reported in a research study that patients listening to guided imagery and hypnosis CDs prior to surgery saved Blue Shield an average of $2000 for each surgical patient. Makes you wonder why hospitals don’t offer this service to their patients, doesn’t it? 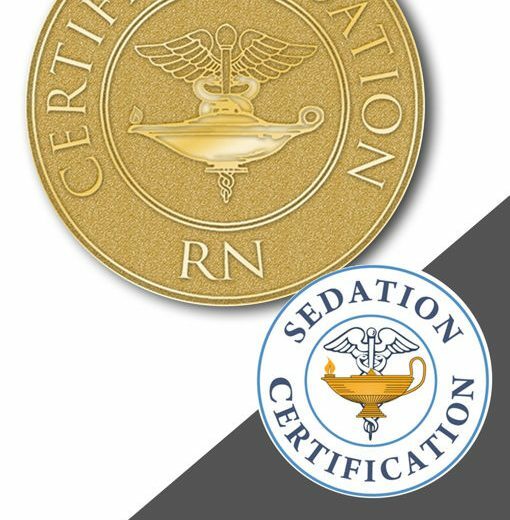 Nurses trained in hypnosis greatly enhance patient satisfaction and outcomes because they understand how to use positive and therapeutic language. Unfortunately, for every nurse trained in hypnotic techniques there are thousands who aren’t. An elderly lady, during her first cataract operation, was told to hold completely still or her eye could be damaged. She refused to have the second cataract replaced, because she was afraid she would move and the eye would be destroyed. To counteract this, she was given a self-hypnosis CD and the nurse was instructed to tell her that she would hold her hand and it was OK to move if she let the nurse know ahead of time by a squeeze of the hand. Her second surgery went without incident. Captain USN Nurse Corps Retired. His positions included Chief CRNA and Assistant Department Head. He was Assistant Officer and Chief CRNA and Assistant Department Head. He was Assistant Officer and Chief Nurse on the Navy Hospital Ship USNS Mercy. He also served as Officer-in-Charge Branch Medical Clinic, Parris Island, Marine Corps Recruit Depot, Director of Patient Services and Senior Executive Nurse Beaufort Navy Hospital. 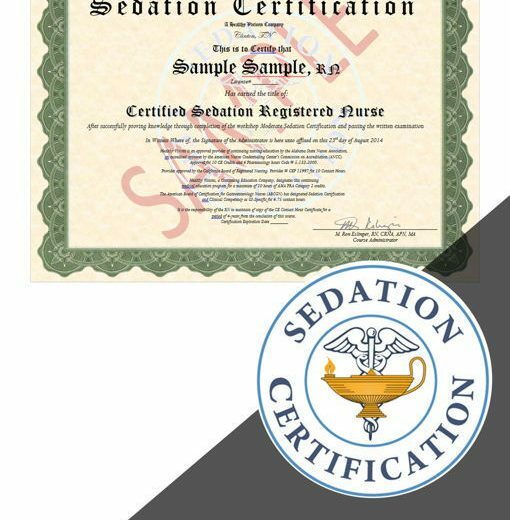 Ron was instrumental in the development of the IV Conscious Sedation Certification Training for five Navy Hospitals. He is currently owner of Healthy Visions Wellness Center, Oak Ridge, Tennessee.